Magnificence & Alec Maire Ft. Brooke Forman, Rihanna, TJR, Ralvero, Steve Aoki & NERVO & Tony Junior and more. This show was 45th in the global big room chart. 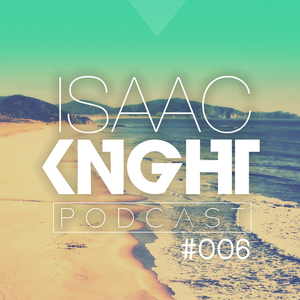 Hey guys this is the sixth episode of my podcast! Including many new tracks. Enjoy! !